Dark Matter Records: NEW RELEASES! Almost one year to make this one! 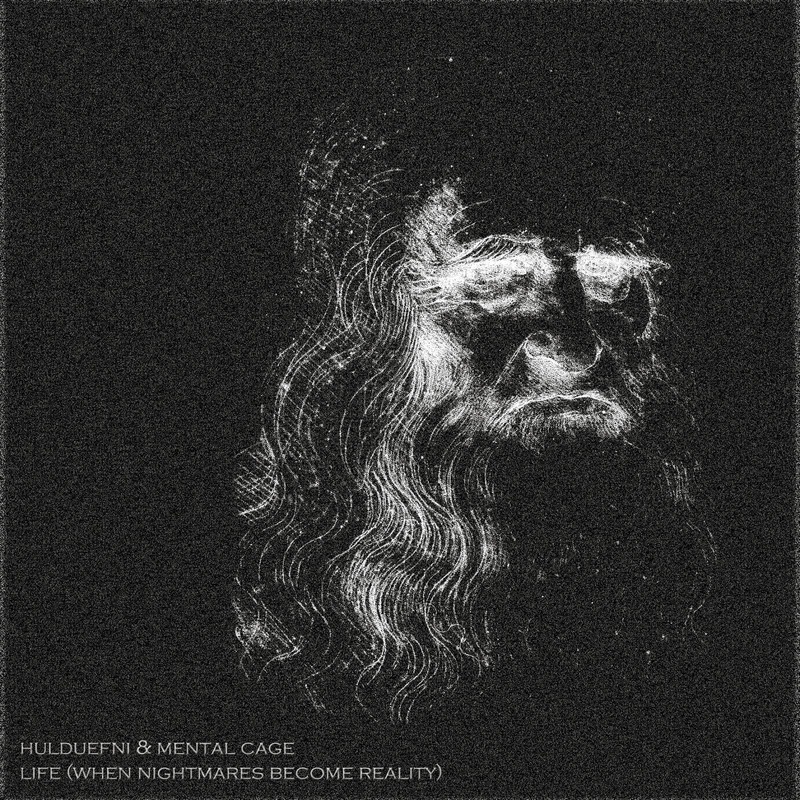 This is a MUST HAVE for all Hulduefni and Mental Cage fans!!! PURE Drone/ Space Ambient ALBUM! 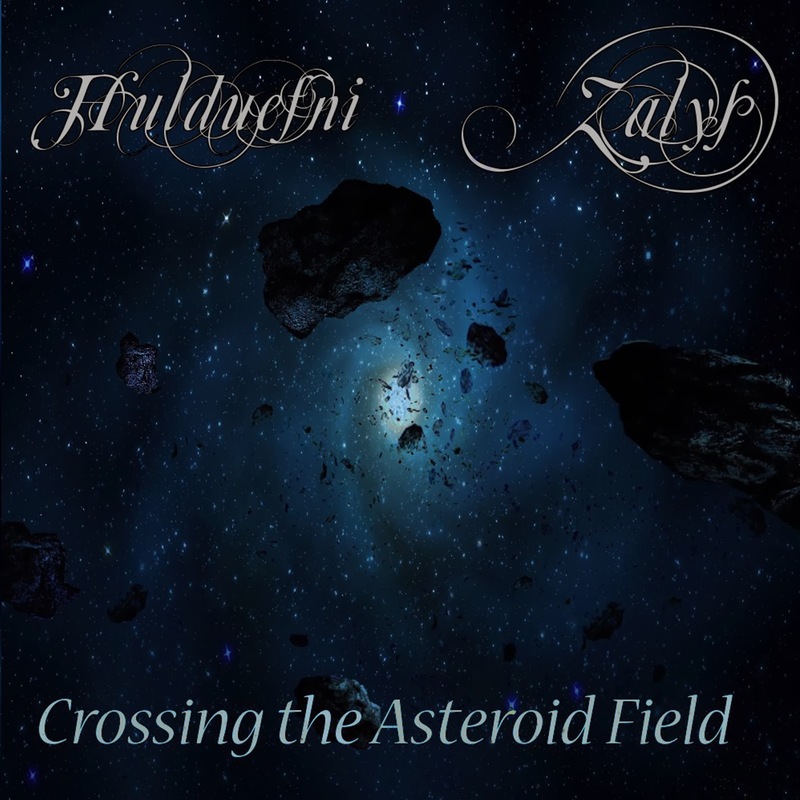 Another MUST HAVE release for all Hulduefni and ZALYS fans!!! I will spend almost 400€ on releasing DMR003, DMR006, DMR008 and DMR011.